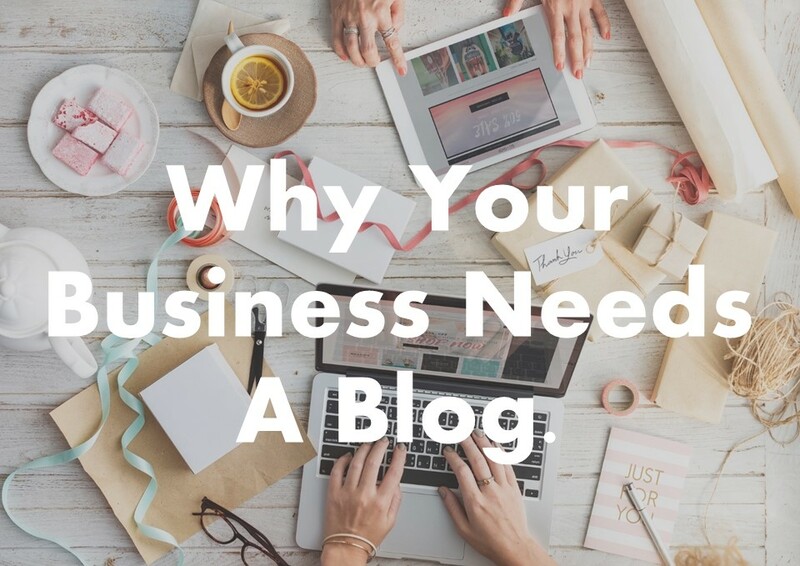 If you want to improve reach and boost sales, you need to start Blogging For Your Business. Many entrepreneurs and small business owners don’t realize the benefits of a blog on their website. 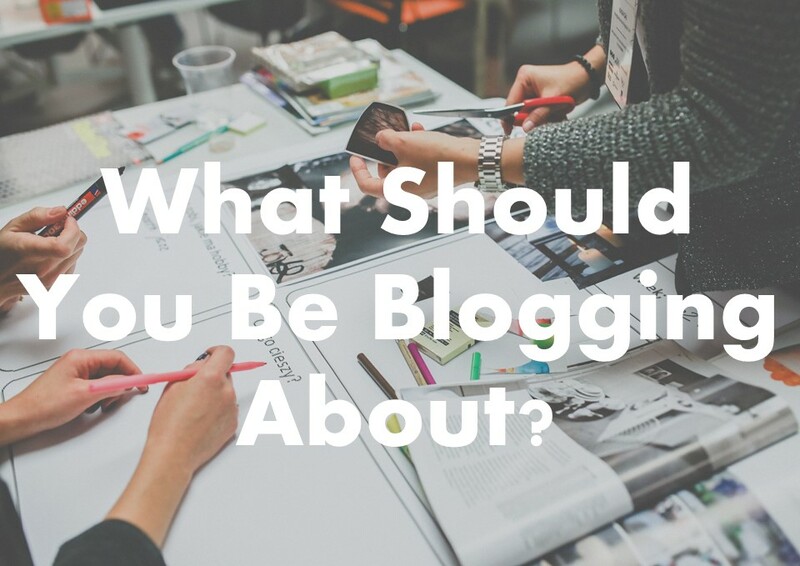 Blogging for business is an effective way to boost online visibility and build relationships with your target audience. By consistently publishing quality content on your business blog, you are creating a resource that clients find valuable and will return to. 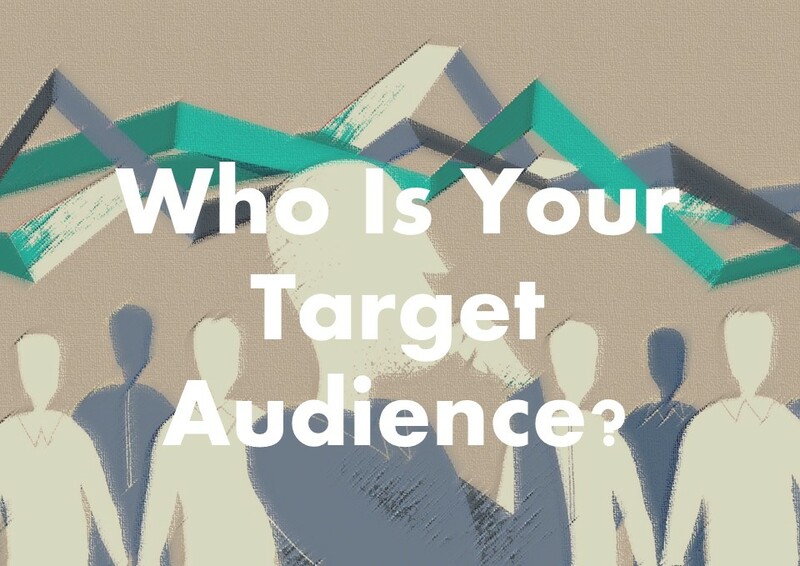 They may even share your content with friends, giving you more exposure. 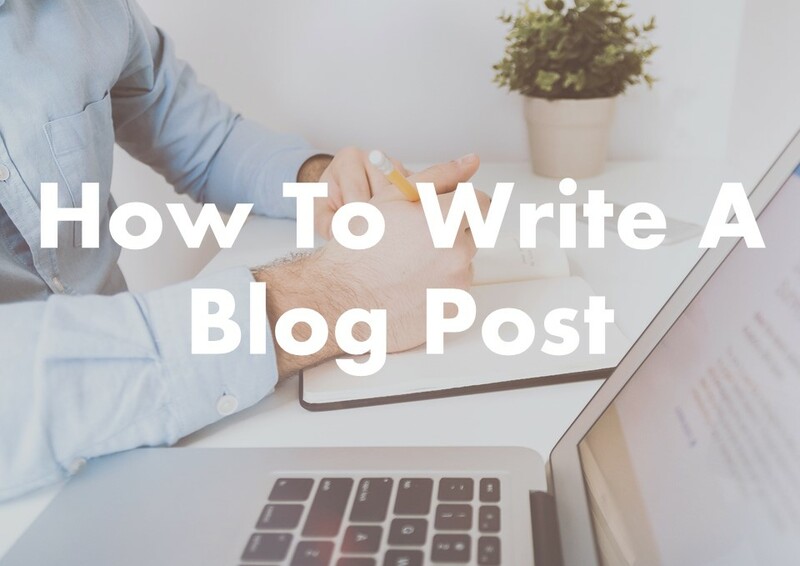 We’ll help you learn how to write a blog post and grow your blog into a dynamic marketing tool.